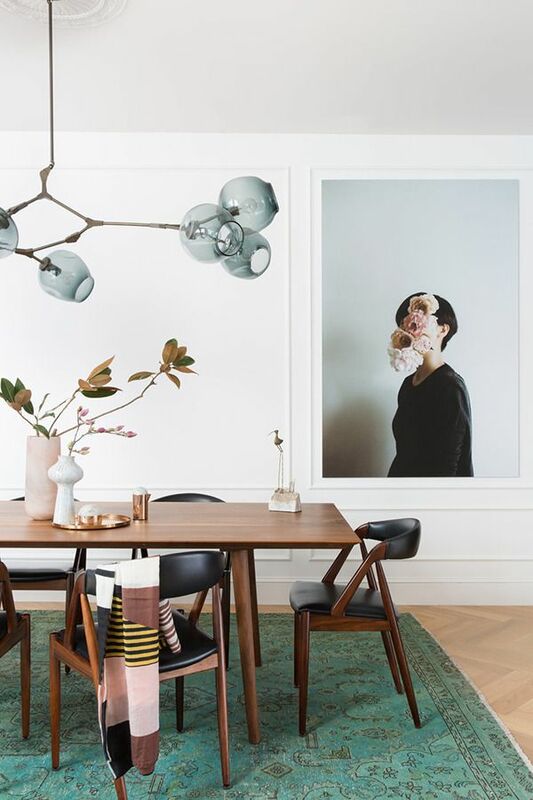 At the beginning of 2018 Pinterest introduced it’s new “it” color and it’s been silently taking over both the runway and interior home designs. The reason why you probably haven’t quite noticed it is because it has become the new replacement for more neutral colors. Have you guessed what it is yet? It’s sage green! According to the Pinterest 100, saves for the color have increased by 170%. Don’t worry if the shade isn’t quite the right color for you, green is a versatile color with a wide range of shades to choose from. If you’re looking for new ways to incorporate the trend and add some color in your life, don’t worry we’ve got you covered. We’ve compiled a few ways to incorporate this beauty of a hue into your next event or home décor! If you want to go for bold and go for an extreme make over, try a statement wall and repaint your living room. Be one-step ahead with Décor-Aid’s 2019 color of the year- coined night watch green. We just love how well it flows with the unique, modern furniture pieces. Or who would’ve thought that kitchen tiles could look THIS good?! The use of wooden shelves and even potted plants gives the entire room a new breath of life! If you’re not entirely sure about any huge changes in your life, start with the small things. A new rug or velvet couch in your living space is a good place to start! Make everyone green with envy and incorporate green into the color palette for your wedding day! A simple tablecloth can make for an exquisite dining area! 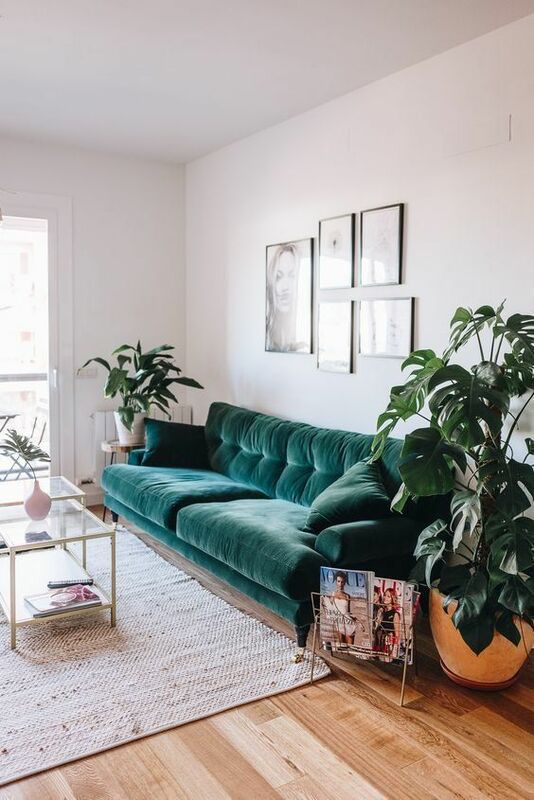 We always love to use our emerald green velvet couch when given the opportunity. It makes for a lavish, yet relaxing lounge area. You could even break tradition and choose a green dress for the bride or her bridesmaids. Green heels can also elevate your entire look! There are SO MANY creative ways to add a little color to your life! If you need help getting started and need a little inspiration, you could always check out our Pinterest here. Or if it’s for any special event, feel free to reach out, we’d love to chat more with you about your creative vision! We’re always keeping an eye out for what’s up and coming and we hope you’re along for the journey!